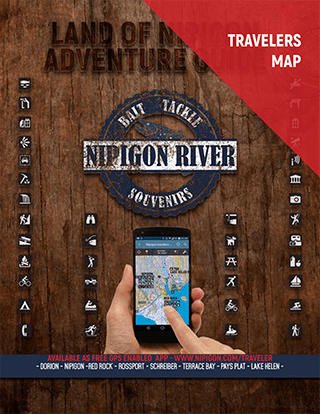 GPS Enabled Smartphone map of Nipigon and Red Rock areas and official trails. GPS Enabled Smartmap of Kama bay area and trails. GPS Enabled Rossport, Schreiber, Terrace Bay and Casque Isle Trail. 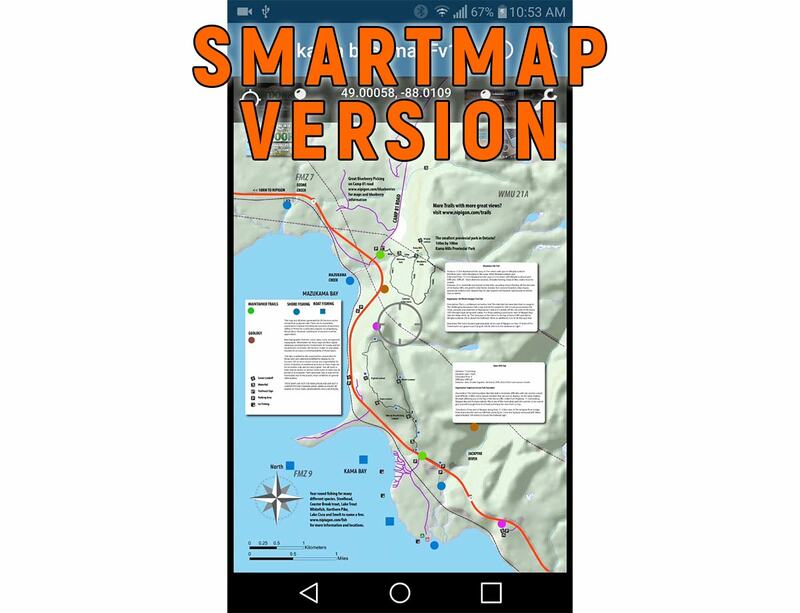 Smartmaps are available directly in the Avenza Map Store within the app itself. Search for “GH Services” To find the maps and download. GPS Enabled Smartphone Maps require Avenza Maps which is available for free from The Apple App Store or via Google Play for Android Devices. 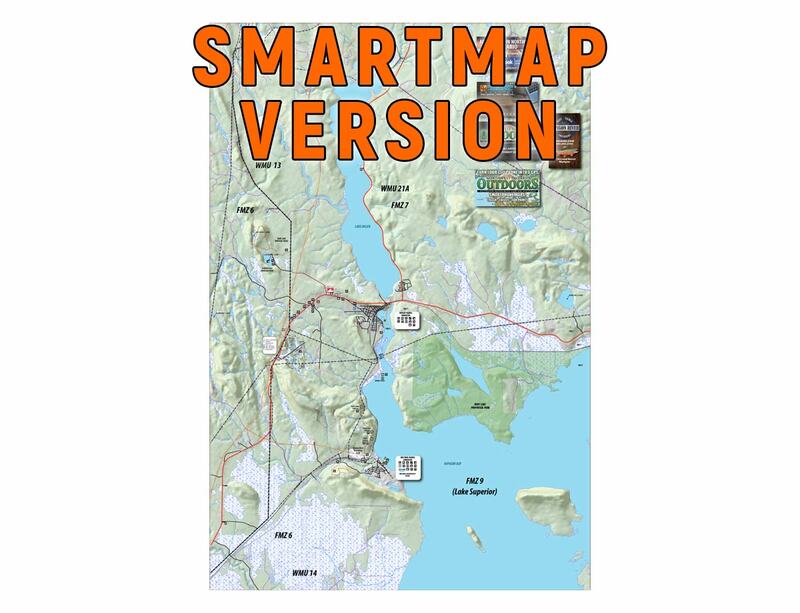 Maps are available for direct download here. Once downloaded to your mobile device, you do not need cell signal for GPS Tracking. 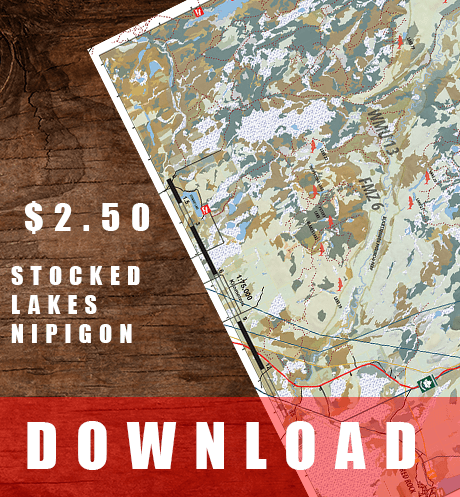 This four map series covers the entire area from Lake Nipigon to Nipigon Bay at 1:225000 scale. 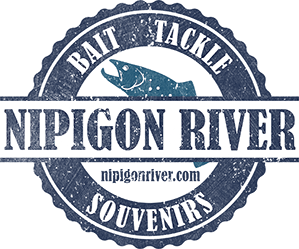 A fourth map – Nipigon River Detailed fishing map is 1:100000 scale of only the Nipigon River from Nipigon Bay to Pine Portage Dam. All maps print to two sided tabloid sized paper with the map on one side and information on the covers. Most printing places can print these as a simple print. 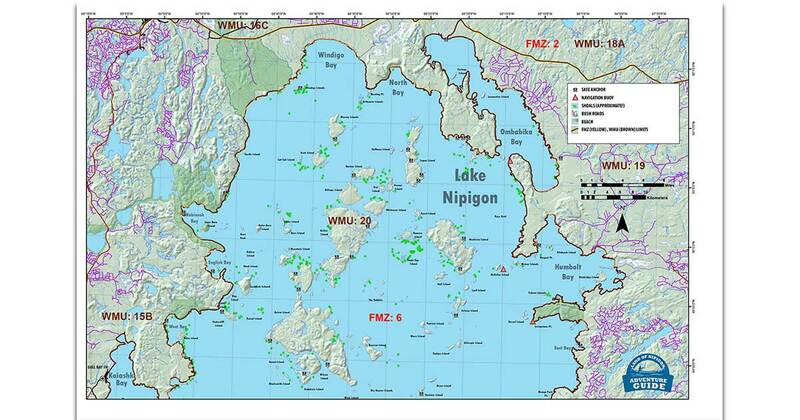 Maps include crown land, bush roads, trails, locations of interest, access points, topography, Lake Nipigon shoals, Crown Camping locations, hunting and fishing zones, topography, gas/power lines, stocked lakes and common place names. 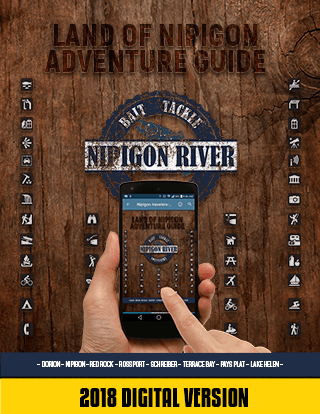 Fishing locations, trailhead locations, places to visit and geology points are part of the Land of Nipigon Adventure Guide and Travellers Map. 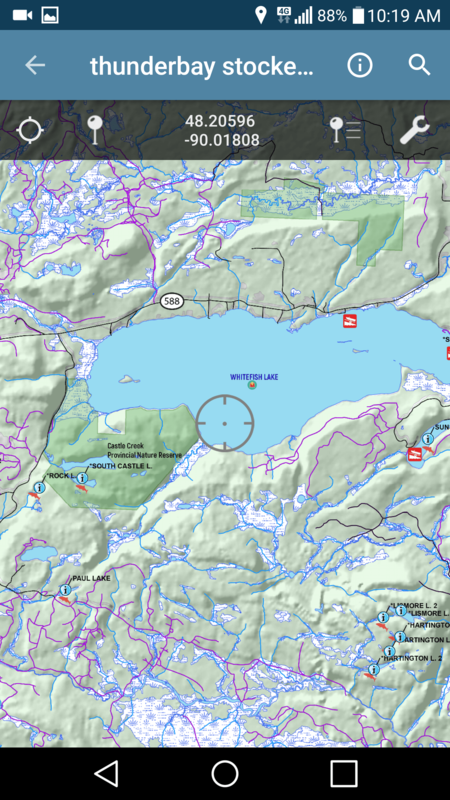 1:225000 map depicting the southern half of Lake Nipigon. 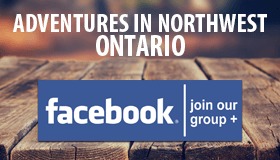 Includes crown land, shoals, islands, crown land camping locations, topography and more. 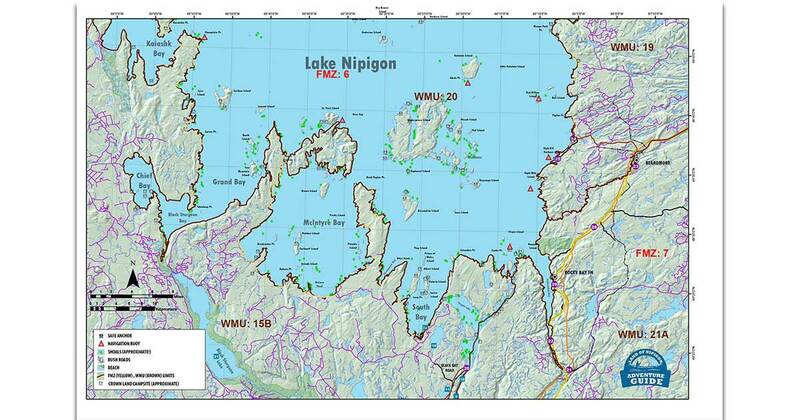 1:225000 map depicting the northern half of Lake Nipigon. 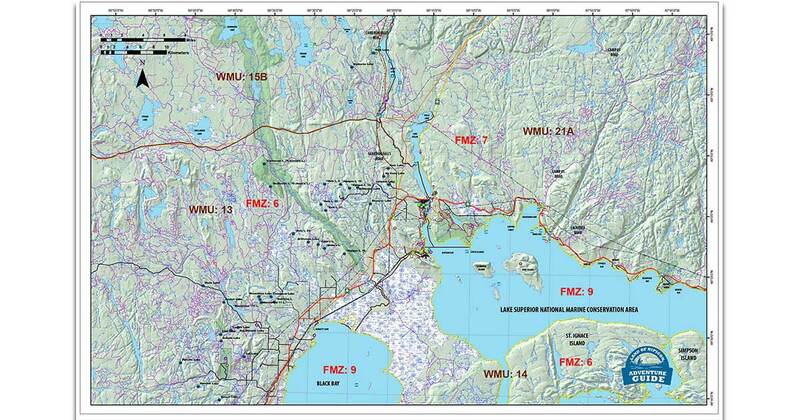 Includes crown land, shoals, islands, crown land camping locations, topography and more. 1:225000 map depicting Nipigon Bay and Nipigon River and surrounding areas. 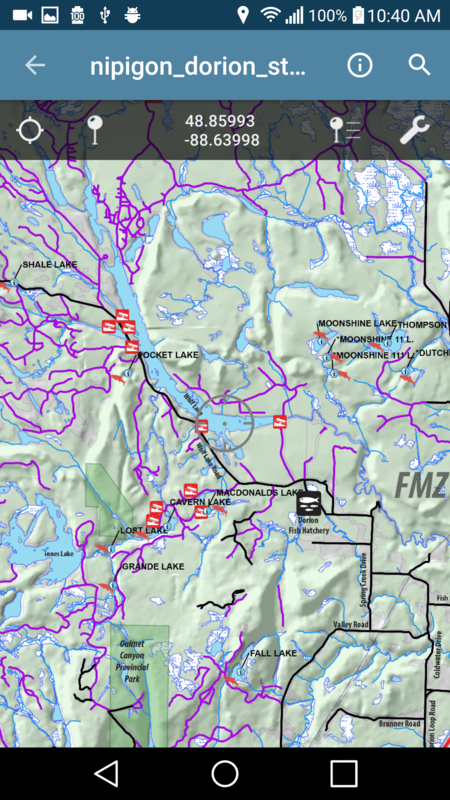 Includes crown land, fish/hunt zones, crown land camping locations, topography and more. 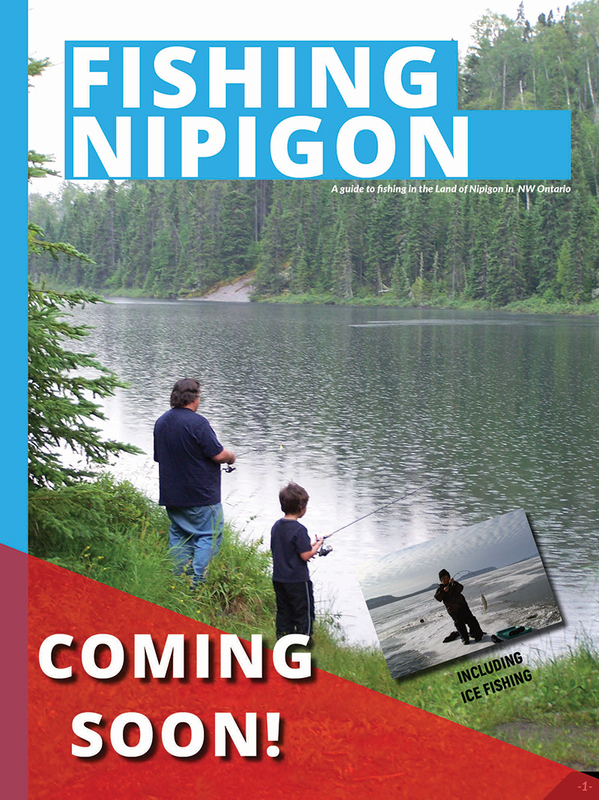 1:100000 map detailed fishing map of the Nipigon River. 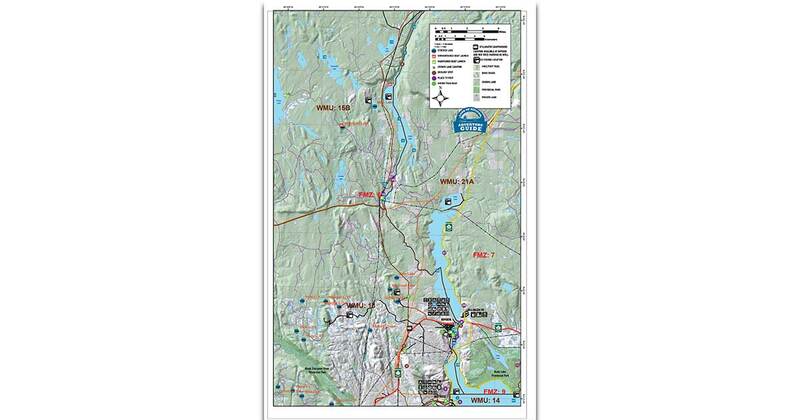 Includes crown land, fish/hunt zones, crown land camping locations, topography and more. 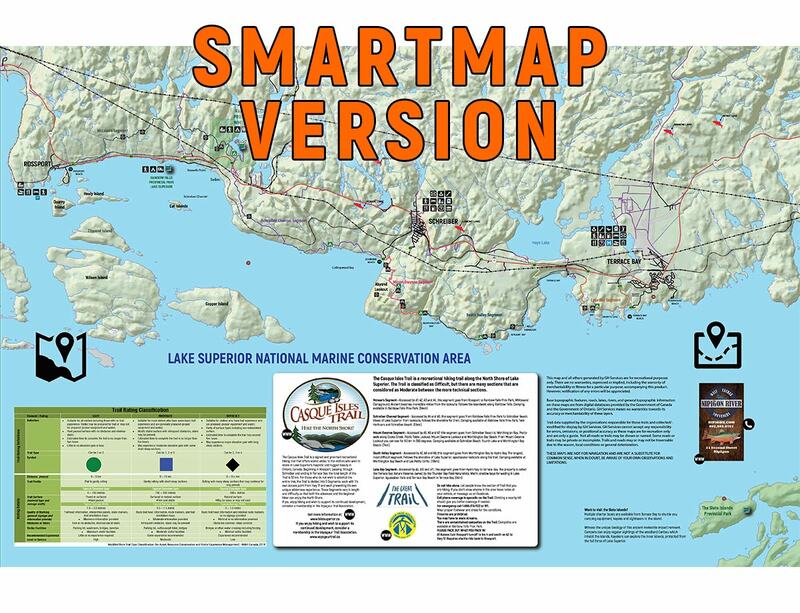 All of these maps and more are available to subscribers of Northwest Ontario Outdoors website. 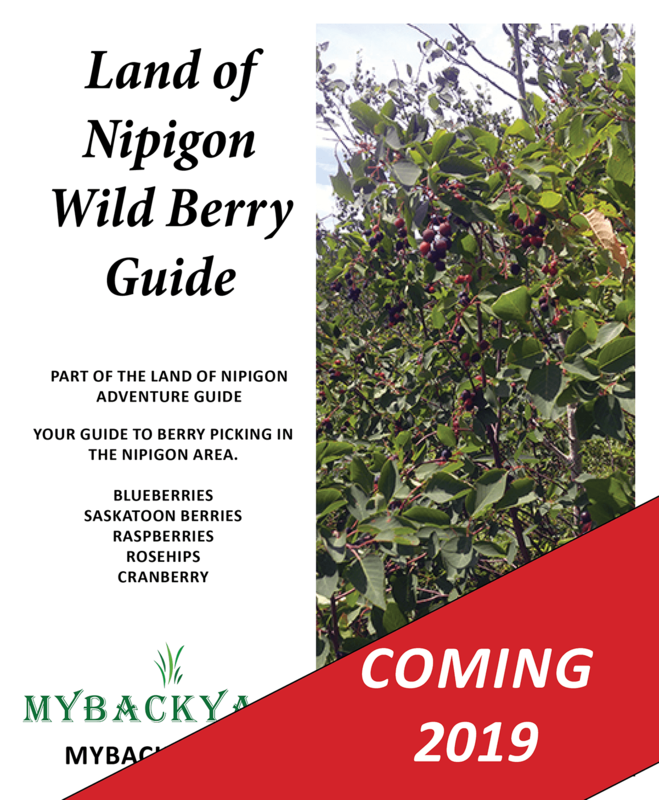 $15 a year gives you full access to download and print multiple maps and guidebooks for not only the Land of Nipigon but for all areas in Northwest Ontario. You can even request a custom map of your favorite area!. Currently being updated and upgraded. For all your berry picking needs. 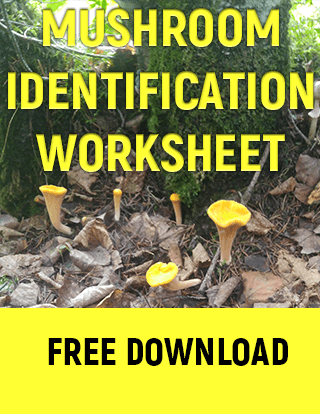 Part of a new wild and medicinal plants and mushroom guide for the area.